Over 32 million Philippine residents now consider themselves gamers, and in a response, the eSports National Association of the Philippines (eSNAP) was founded and created The Nationals – the first ever eSports franchise league in the country set to begin competitions in early 2019. At this present time, there aren’t any odds or lines available on The Nationals or its elimination tournament, Road to the Nationals, but with the surging popularity of eSports betting in not only the Philippines but in the rest of the world as well, it’s only a matter of time. Below are eSports betting websites we recommend and each one is 100% legal, safe, and guarantee timely payouts on winning bets. 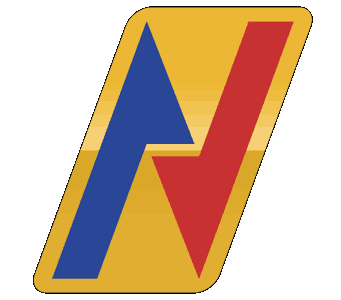 And while these trusted betting sites do not currently have lines on gaming in the Philippines, in the meantime, Philippine gamers and fans of eSports can bet on some of the biggest eSports leagues and tournaments in the world in games like Dota 2, LoL, CS:GO, Overwatch, and Rainbow Six Siege among several other popular video game titles. 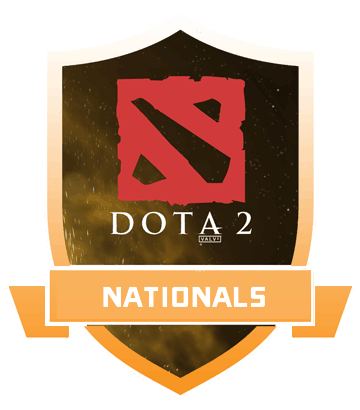 In 2018, from August to October, all Philippine gamers (under 18 requires parent permission) can compete in the eSports elimination tournament known as Road to the Nationals. This tournament and the league itself will be broadcasted on ESPN5 and will feature three games: Dota 2 for PC gaming; Mobile Legends for mobile gaming; and Tekken 7 for console gaming. Gamers are permitted to enter any one of the three tournaments but are limited to playing only one game. Once the elimination round concludes in the middle of October, the final tournament will be held on October 26, 27, and 28 at ESGS 2018 in the SMX Convention Center located in Pasay City. Winners from the games will automatically be eligible to be drafted to one of The Nationals eSports leagues’ six teams where Philippine gamers will be given a monthly salary and become professional gamers competing in both domestic, international, and possibly even Olympic eSports tournaments in the future. Dota 2 is a free-to-play MOBA (Multiplayer Online Battle Arena) created by Valve and is a sequel to a community-made mod for Warcraft III known DotA (Defense of the Ancients). Today, Dota 2 is widely considered to be the most popular video game among Philippine gamers and even accounts for roughly 10% of the Dota 2 player base according to Steam. The competitive MOBA (Multiplayer Online Battle Arena) pits two teams of five players each controlling one of over a hundred possible heroes that both teams can draft in a pick-ban phase before the start of the game. The goal of the game is to destroy the “Ancient,” a large structure location inside the enemy base. To do this, all ten heroes gather experience and gold from killing A.I. monsters, heroes on the opposing team, and destroying defense towers guarding the opponents base. Experience unlocks new or strengths unlocked abilities for a hero and gold allows the player to buy items that can greatly strengthen the stats of their hero or give them the ability to do things like teleport or turn invisible. Getting both items and experience faster than the opponent increases the odds of winning, but a winner is not decided until one team can destroy the opposing team’s Ancient. 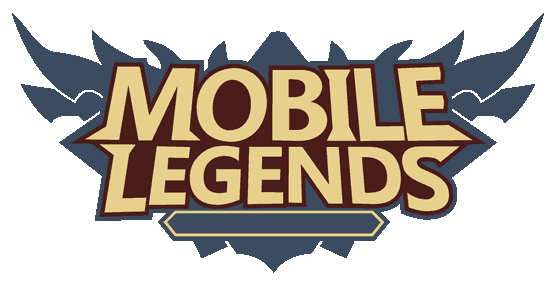 Mobile Legends is one of the most popular mobile games in not only the Philippines, but all of Asia, and was created by Moonton, releasing to both Android and iOS devices in 2016. Each competitive game of Mobile Legends, like Dota 2 and other MOBAs, has two teams of five and can select one of many heroes to play the game with. The game also splits the map into three lanes (top, middle, bottom) connecting the base for the two teams. Each base has several turrets and minions that can be killed for gold and experience, with both strengthening the power level of the hero a player selected. While the structure and goal of the game (destroy the crystal in the enemy base) is like most MOBAs, the way a gamer plays the game is completely different since a player uses a touch screen on a mobile device as opposed to a traditional mouse and keyboard. This twist means players must have finger-precision accuracy when controlling their hero if they are to win a game of Mobile Legends. Tekken 7 is the ninth game in the Tekken fighting video game series, which is not only popular in the Philippines but is one of the most popular fighting game series in the world, receiving critical acclaim from numerous installments, including Tekken 7. The Tekken series is the best-selling fighting video game series of all-time, selling a whopping 47 million copies since 1994. Unlike the other two titles to be featured at The Nationals, Tekken 7, like many fighting games, is not a team-oriented eSport and is strictly a battle between two players via 1v1 combat. If both players have the same amount of health in the bar after 60 seconds, then the round is considered a draw and the round must be replayed. To do damage to an opponent’s health bar, each fighter comes with a variety of moves and different move sets that come with advantages and disadvantages. Example: One might be strong but slow and another fighter be weaker but fast. The winner of a match is decided when a player wins the majority of the rounds in a best-of series.